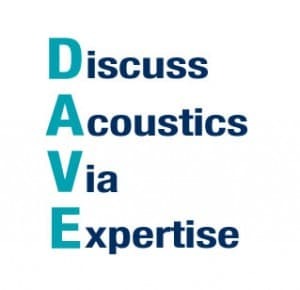 Need to speak to an Acoustic Expert? How can my room be soundproofed? We have many ways of sound proofing your home, flat, classroom, leisure centre or pretty much any other kind of room. Using our floor soundproofing, wall soundproofing and sound absorption products we will find the solution to your problem. What are the different types of noise? Airbourne Noise – Sounds transmitted between rooms via flanking elements instead of directly through separating elements or along any path other than the direct path. To reduce the amount of sound heard by the other person you would need to install a barrier or Sound Insulator between the source and you, the thicker and denser the barrier then the better the sound reduction will be. Impact Noise This is the transmission of sound via the connection of different Materials to each other i.e. Footsteps on a floor of a house. To reduce vibration transmission, you need to either stop the sound getting into the floor, out of the ceiling or a combination of both, by adding a Floating Floor or an Acoustic ceiling system. Soundproofing products act as a barrier to decrease sound leaving or entering a room or workspace. Sound absorbers absorb the sound within a room and assist to reduce room reverberation etc. Absorbers do not prevent the sound leaving the space but will reduce it. How much of the floor, wall or ceiling do I need to cover to reduce noise by a given amount? This answer would be best discussed with our friendly team of experts please contact us for more information. 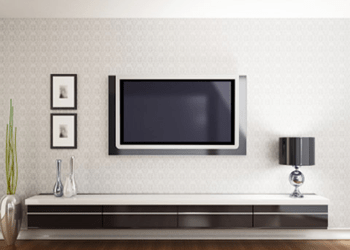 Is Sound Insulation and sound absorption hard to install? If you are in any doubt about installing our products, please call our help and advice line and we will be happy to talk you through the steps required. 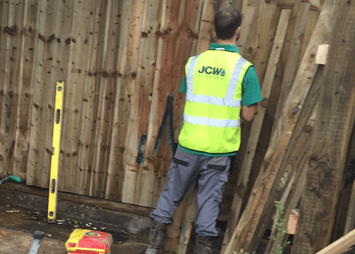 Here at JCW Acoustic Supplies we prefer to have a conversation with you because we realise every situation is different, there are no routine answers and correct installation is nearly always the key to success in reducing unwanted noise. Our professional installation service is available for projects where you lack experienced in-house resources. Can garden sheds and out-buildings be soundproofed? Soundproofing any area is possible if you are prepared to put enough time, effort and money into it. The problem with lightweight sheds for example is that they are not built from solid materials. To do the job properly would mean losing around 5 inches of room space from both the walls and the ceiling and you may also need to install an acoustic door. So yes, it can be done, but the more solid the structure of the building you are looking to soundproof, the better. Will sound absorption look ugly or spoil the look of a room? Our range of sound absorption products is both practical and presentable. 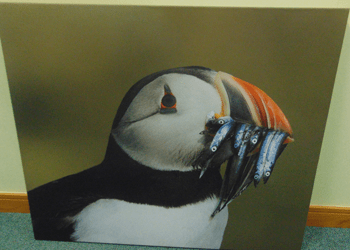 Some are very subtle and you would not necessarily know they were there, like the Reflecta Art Panel. How do I find the sound absorber that I need? Go to the Sound Absorption section of our website for more information about our wide range of sound absorbing systems. If you are unsure or need help and advice, call us or email your enquiry. There is no simple answer to this question. You would need to speak to one of our technical team and they will assist you with your noise problem and usually be able to predict the amount of sound absorption material needed and the likely reduction in noise levels you might expect in terms of lower decibels. I would like to install the materials myself. Would you be able to provide me with support and information to do this as a DIY project? Yes, we have installation information that we can provide for all materials and our Technical Advisors are able to assist over the telephone during office hours on 01204 548 400. I have to comply with building regulations for my sound proofing project – do you have any advice? Full details about the building regulations requirements for sound proofing, known as Approved Document: Part E, can be found on our website at Building Regulations. How do I improve the noise insulation of my house/dwelling? This is one of the most commonly asked questions. Firstly you should consider whether it is noise insulation or sound absorption that is really required. 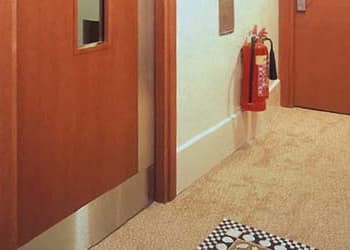 Sound insulation is most often asked for in order to keep out unwanted noise, but is occasionally requested for the purpose of minimizing disturbance to others. The method of noise insulation will depend on the exact situation; one size fits all type solutions are nearly always inadequate and will not work. Situations are more often than not unique, depending on the nature of the building infrastructure. For successful noise insulation improvement on any project JCW Acoustic Supplies is able to offer you sound advice based on the massive amount of acoustics experience we have gained over the years. 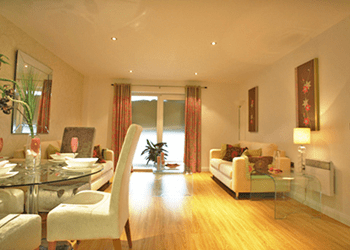 We also know it’s best you talk to us at an early stage of any renovation to make sure you are on the right track. The following ideas may serve as initial general guidelines. 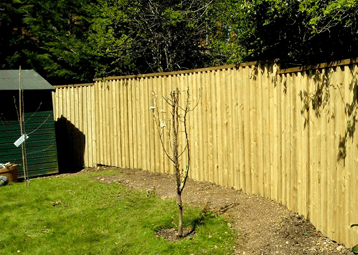 When the noise is from an external source such as a main road it may be possible, if planning authorities permit, to screen with a noise barrier. These can be effective providing that the direct line of sight between traffic and house is concealed by the barrier. The weak point for sound transmission to and from a building is most often via the windows. Double glazing will usually afford noticeably better protection than single glazing, but in areas of high external noise it might be preferable to have double windows with a large air gap (25 to 100 mm) and acoustic absorbent material on the perimeter reveal around that gap. For a few people, the resultant lower room background noise level can make noise transmitted through party walls more apparent. The fitting of new windows may reduce the level of air ventilation, and it will be vital to compensate for this, if necessary with by improving the noise insulation of certain party walls. Noise through party walls can be reduced by the addition of a false wall. This is constructed from a layer of sound insulating material, commonly plasterboard, separated from the party wall by a large void containing acoustic quilting. The false wall must not be connected to the party wall because that would allow sound transmission paths. The quality of construction is an important consideration if optimal levels of attenuation are desired. How Do I Obtain Advice And A Quote? Simply fill in the details of your requirements on the contact us page and we will get back to you straight away by email or telephone. You can call Soundproofyourhome anytime on 01204 548 402 at local rate. Yes, we can offer very competitive discounts on all our products, depending on the size or bulk of the order. Call our sales team or contact us for more information. This will vary depending on distance, the weight or bulk of the order and the urgency the products are required. Once we have discussed these details the delivery charge element will be quoted separately. How Quickly Can I Get My Products? Our service delivery promise is normally to get the goods to you between 3 – 5 working days from order and payment. If you require your items more urgently, delivery dates will be subject to discussion and at the discretion of our despatch team. Where certain items need to be manufactured to order, lead times will naturally vary from the ones mentioned earlier and we will discuss this with you when you are placing an order. Our website contains detailed instructions showing how anyone with basic DIY skills can install our soundproofing products. Our telephone helpline is always available should you require any additional advice during the installation. Do You Offer A Professional Installation Service?? Yes, including options like a site survey, production of any technical drawings required, installation by experts and a before and after sound test if required. Or you may prefer a complete ”turnkey” package containing all of the elements mentioned earlier and a full schedule of works and timings. 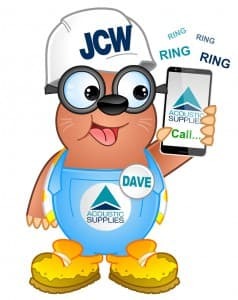 We know Soundproofing can be a problematic area but the team (and DAVE) at JCW Acoustic Supplies are always on hand to offer technical advice and provide you with free information, including decibel charts and installation guides. We also have experts who will gladly come and visit your site to offer their vast expertise free of charge! Copyright 2014 Soundproof your home - All rights reserved.